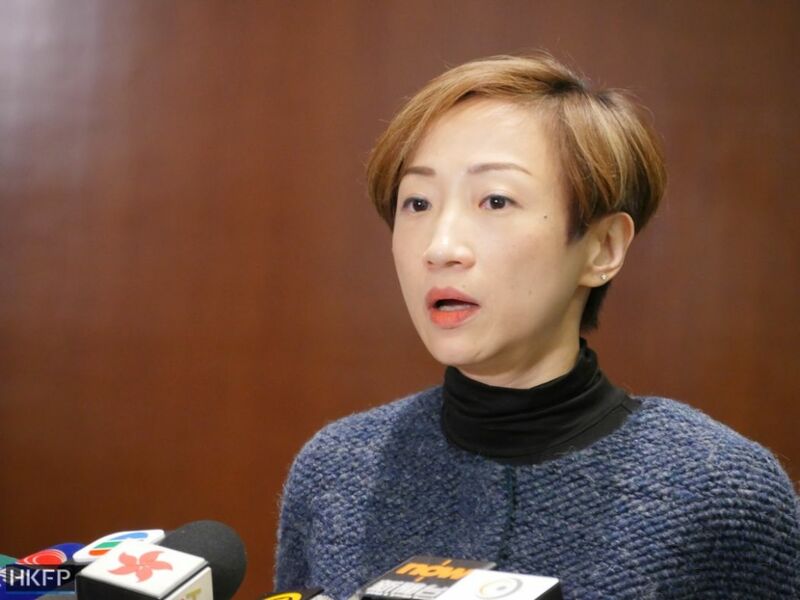 Secretary for Justice Teresa Cheng has hit back at detractors who criticised the Department of Justice (DoJ) for failing to seek outside legal advice during an investigation into corruption allegations against ex-leader Leung Chun-ying. She said on Wednesday that it is not the “usual practice” of the department to solicit legal advise when handling sensitive cases, despite there being several instances of the department doing so in the past. Her statement follows last month’s decision on the part of the DoJ to refrain from prosecuting Leung, and contradicts past instances of cases related to top officials. The DoJ had sought outside legal advice in the cases of former financial secretary Antony Leung and former chief executive Donald Tsang, among others. 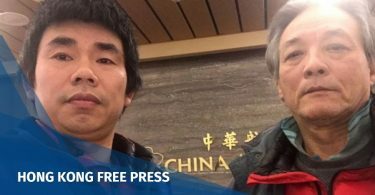 A case against Cheng, which involved illegal structures in her home, involved the DoJ seeking outside legal advice from senior counsel Edwin Choy. 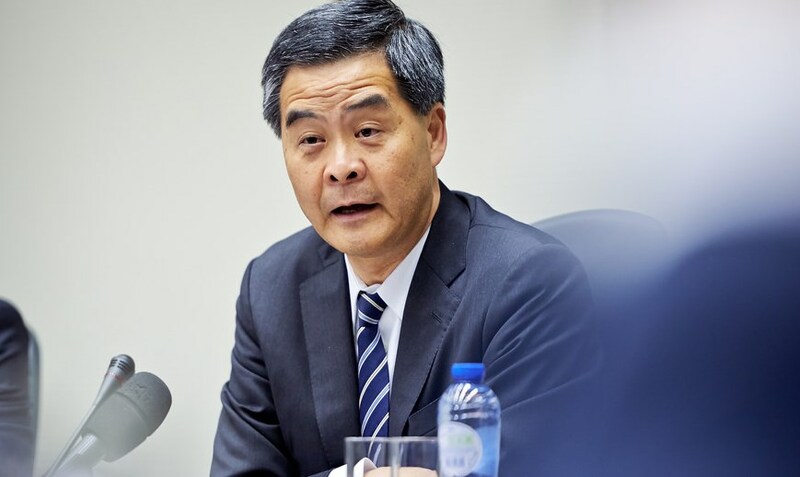 Leung Chun-ying came under fire after receiving HK$50million from Australian engineering firm UGL as part of a takeover deal with insolvent property company DTZ, aimed at preventing him from joining a rival firm within two years. The deal was signed shortly after Leung ran for chief executive in 2011. However, he received part of the payment after he took up the role of chief executive in 2012. 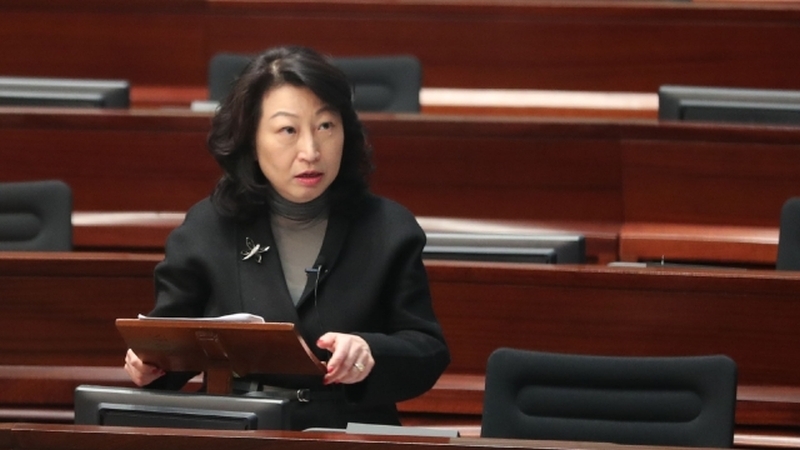 Cheng has been criticised by various democrats for saying that the DoJ would only seek outside legal advice in instances of cases involving a member of the department. She added that there had been zero cases in 2016, one in 2017 and zero in 2018. Civic Party lawmaker Tanya Chan. 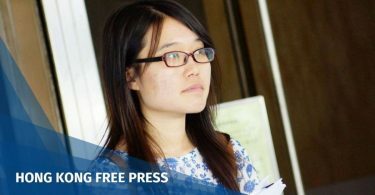 File Photo: Holmes Chan/HKFP. During the Q&A session, Cheng was asked by Civic Party lawmaker Tanya Chan, if she remembered whether she had worked with Leung in the past. Cheng said she did not recall having done so. Chan said Cheng was the chair of the Transport Advisory Committee between 2004 and 2010, and that she had to give advice to Leung, who was the convener of the Executive Council at the time. She said former secretary for justice Rimsky Yuen had recused himself from deciding on Leung’s case, and that Cheng should have done the same.